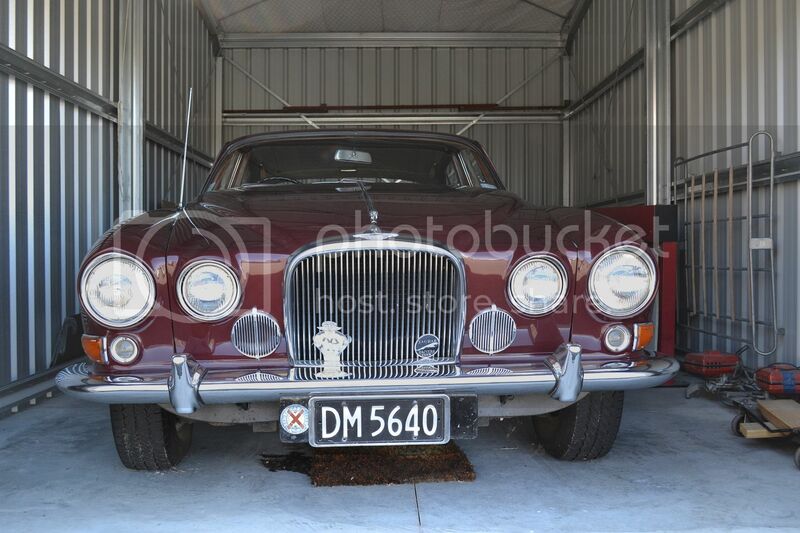 The Road Ranger Blog: Omaka Classic Cars. I've been to the Omaka Aviation Heritage Centre before and as very little has changed there are no new photos to show. But it is worth noting that are new section is being developed, which will deal with the Second World War. This is due to open later this year. 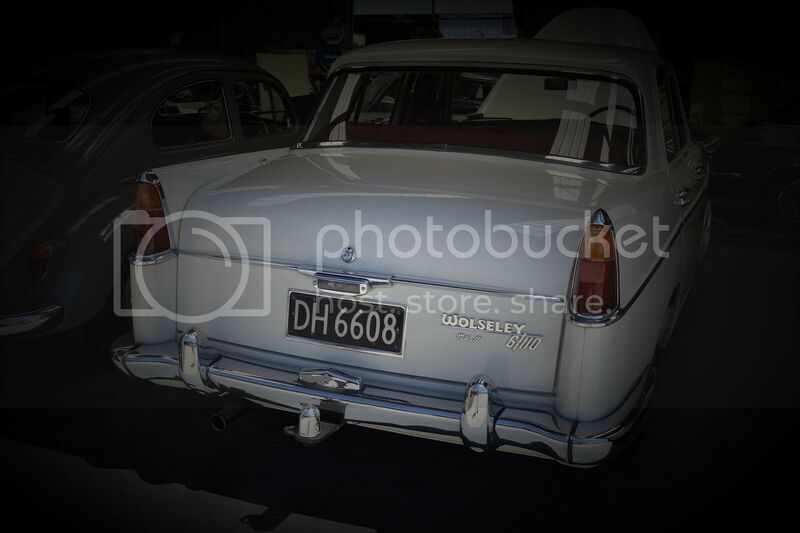 The Omaka Classic Cars, however, changes their cars around so there were some differences to last time. 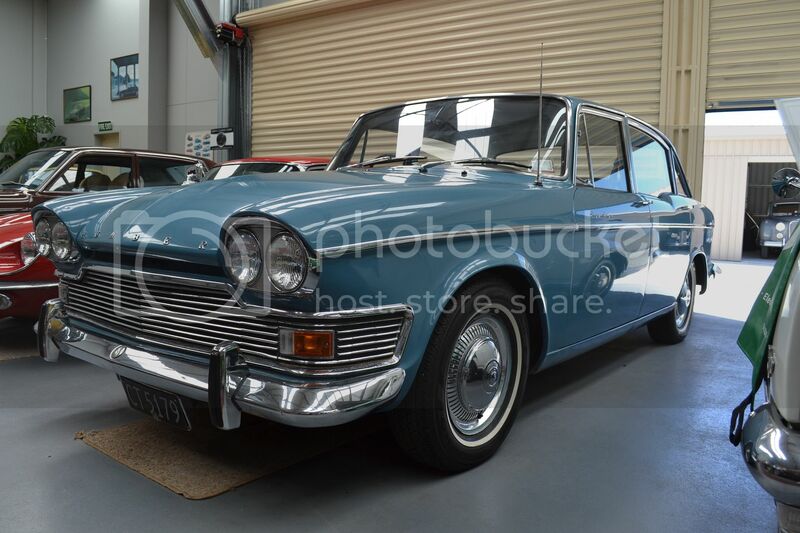 Humber's Super Snipe was a well equipped car at the cheaper end of the luxury range. With seats like a couch and extra light power steering, they cruised along very quietly and smoothly, but weren't over endowed with power. 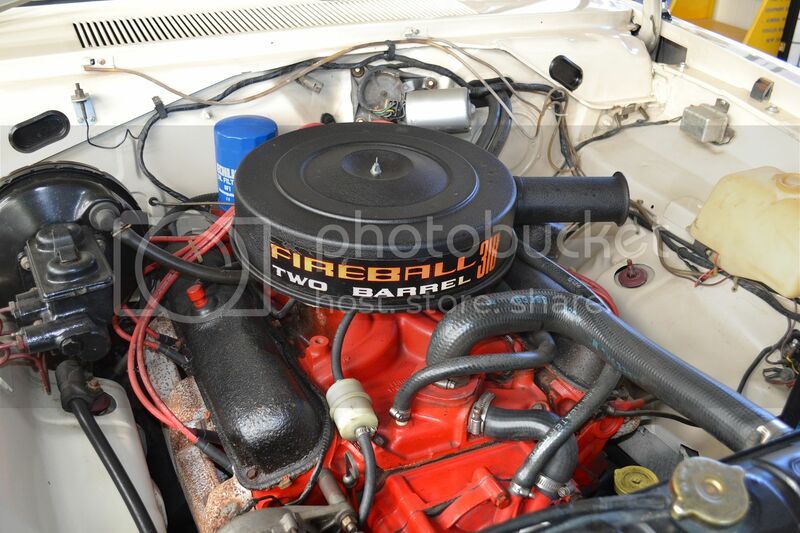 ....by Chryslers 318 Fireball in the Valiant and Regal. 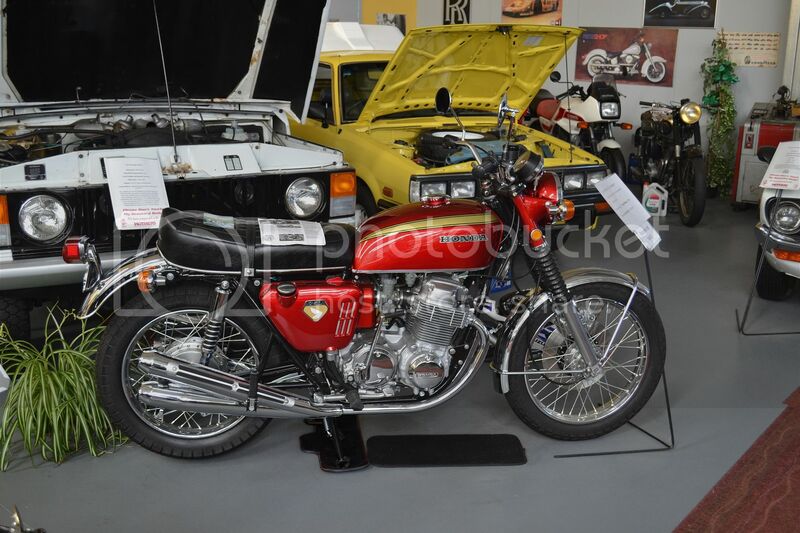 Fastidiously restored 750 Honda was one of 4 known to come to NZ with the early gravity die-cast engine cases. 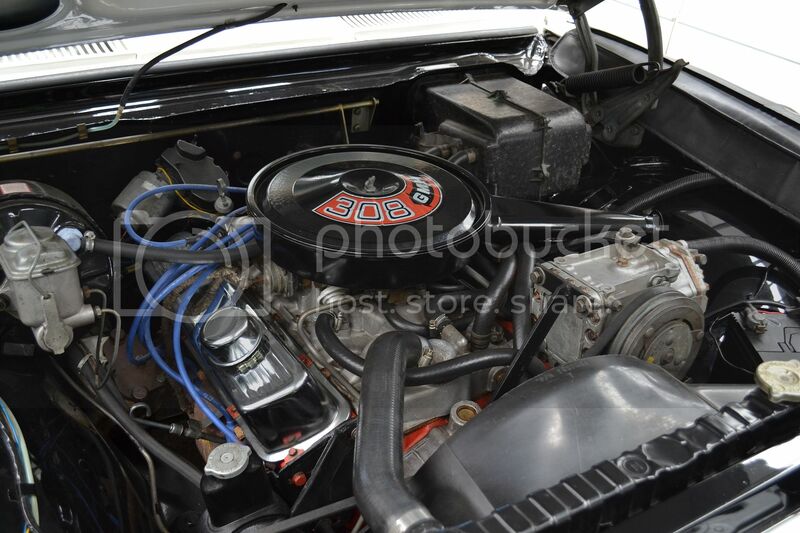 Later models were pressure die-cast, which gave the alloy a much smoother finish. 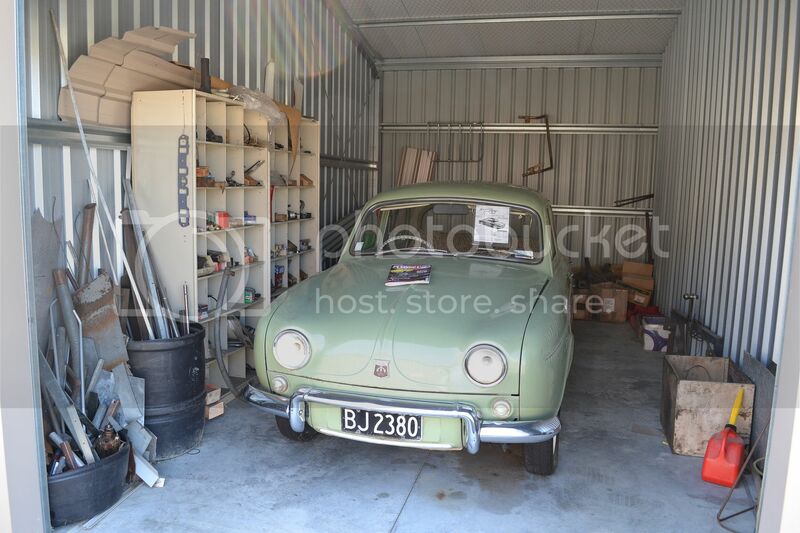 Renault's rear engined Dauphine is rarely seen in original condition. .....................the huge Mk X with its 4.2 motor and horrendous width. 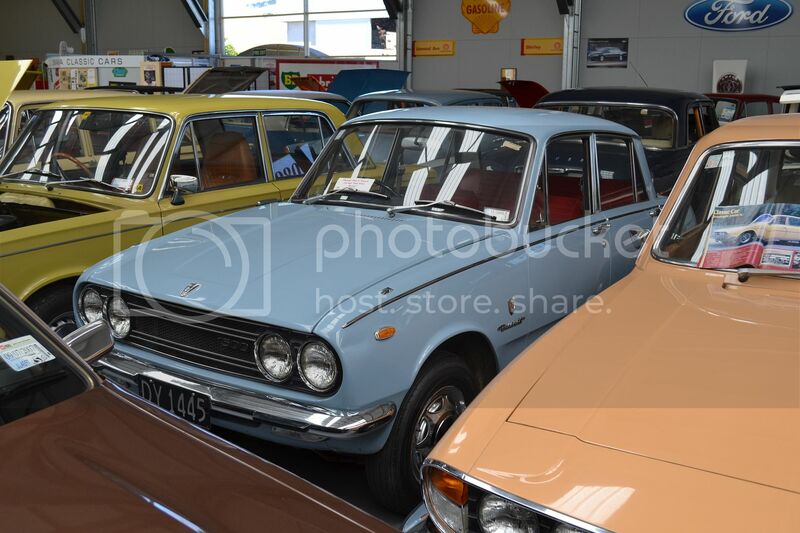 Wolseley's 6/110 and Austin's similar A110 Westminster were popular 6 cylinder cars of the 60s. 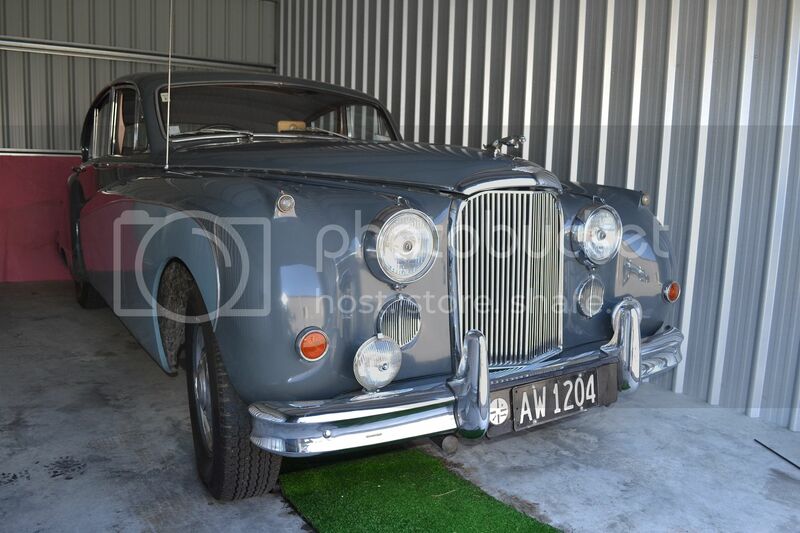 Strangely the Mk II models (as shown here) had 13"wheels, whereas the Mk Is were on 14". Maybe the higher profiles softer ride was the reason for this. 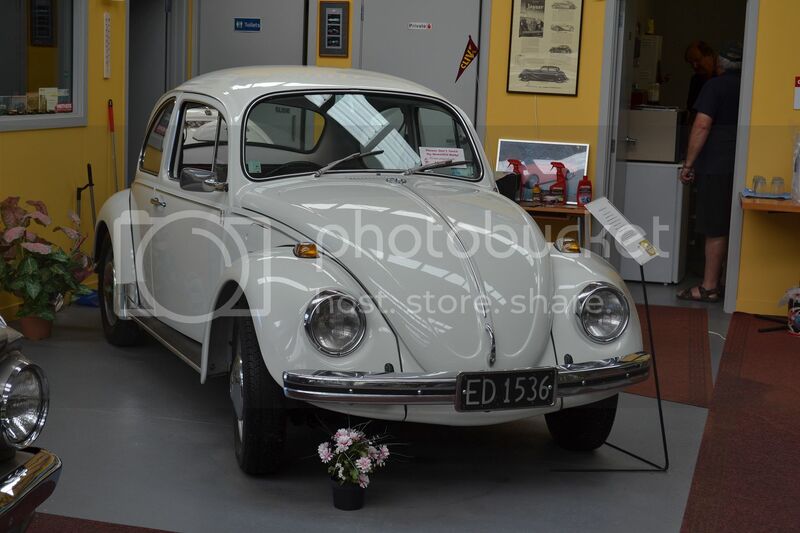 The 1500 VW beetles were are good car with their disc front brakes and their 12volt electrical system. I used to own one exactly this colour. The Isuzu Bellett sold well on the NZ market for a short time. So long since I've seen one, I had forgotten they existed. 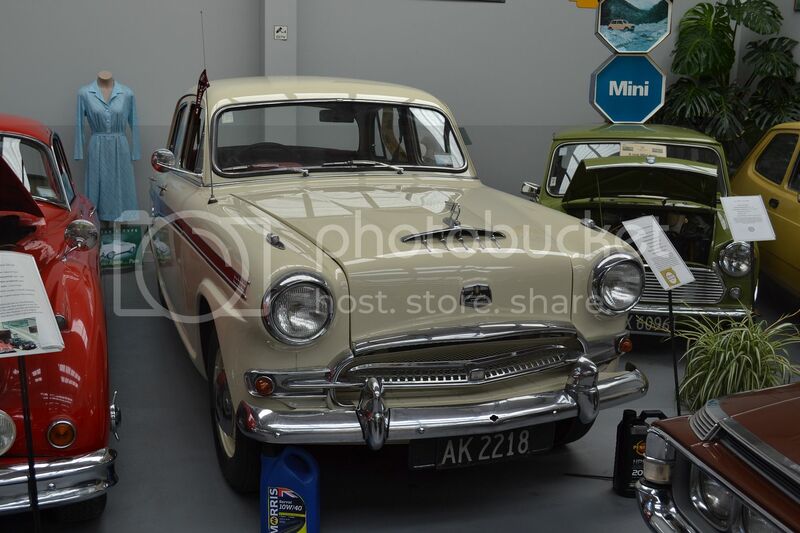 The 1958 Austin A95 Westminster came before the A110 or 6/110 (Wolseley) shown earlier. The Subaru GFT coupe from 1978 was a rapid little car in its day. 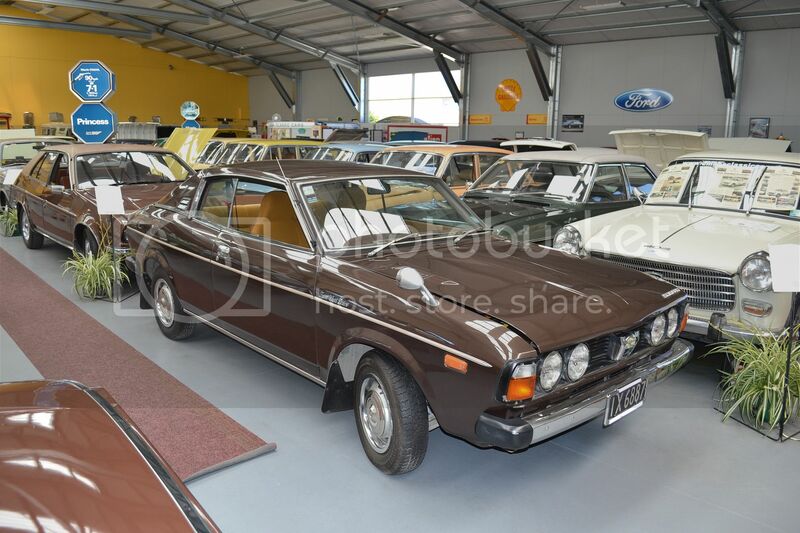 At the time it was unusual for a Japanese car in that it was front wheel drive.